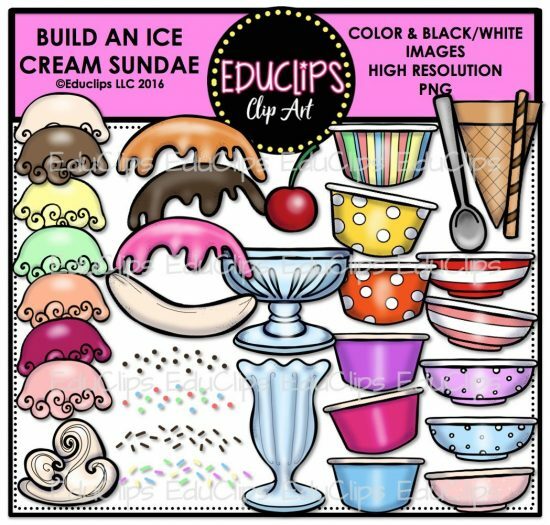 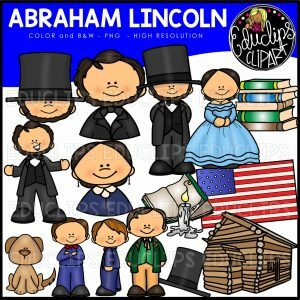 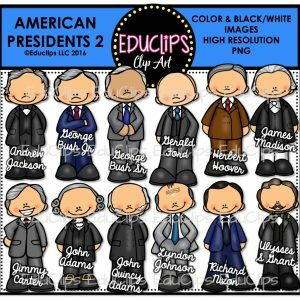 A set of colorful ice cream clip art images. 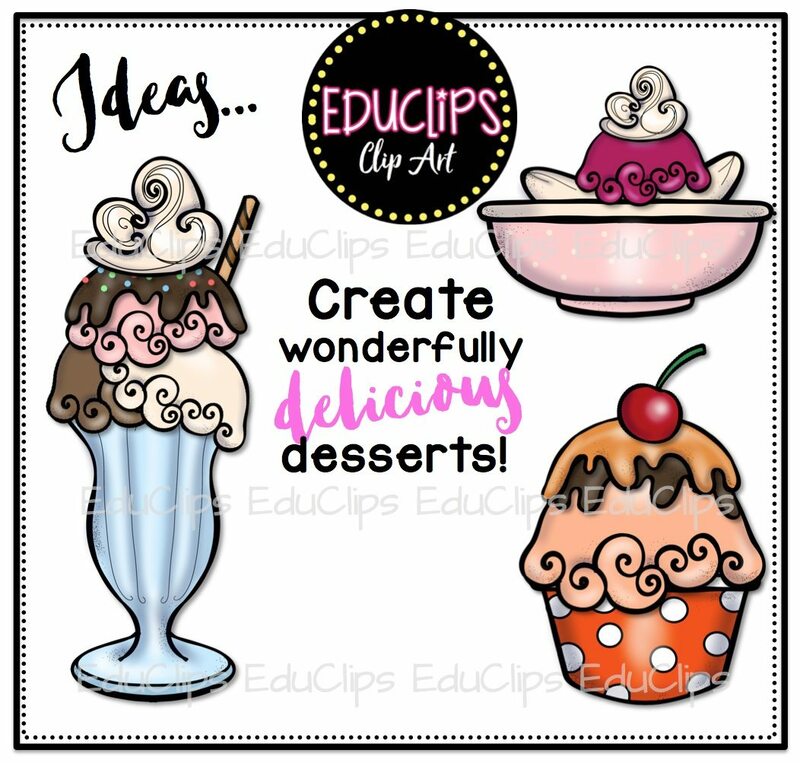 Build your own wonderful ice cream creations using toppings, sprinkles, cups, cornet and bowls. 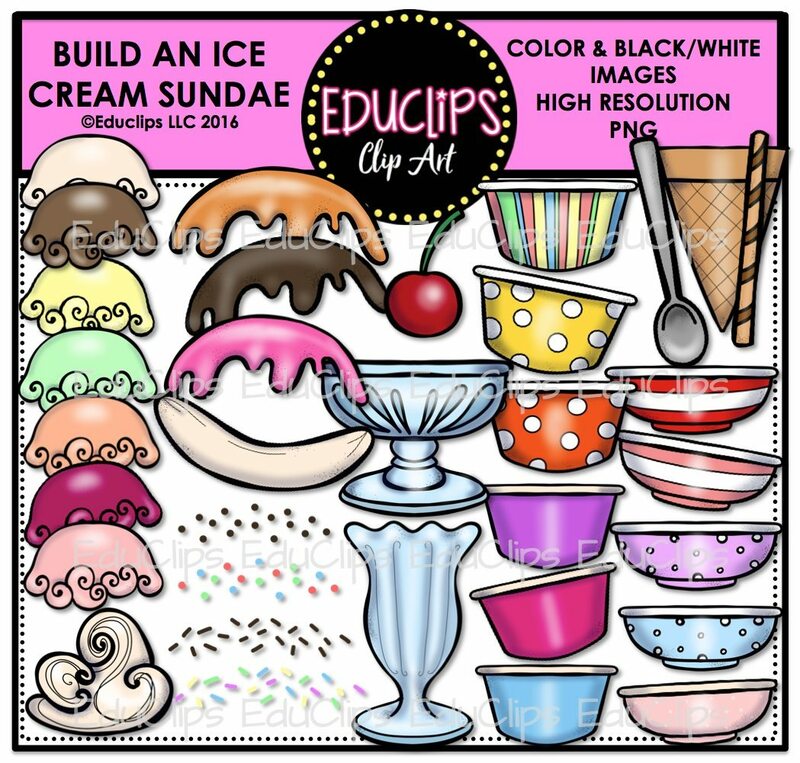 The images in this set are:ice cream flavors, toppings, banana, sprinkles, bowls, glass, cherry, cups, spoon, wafer, bowls.